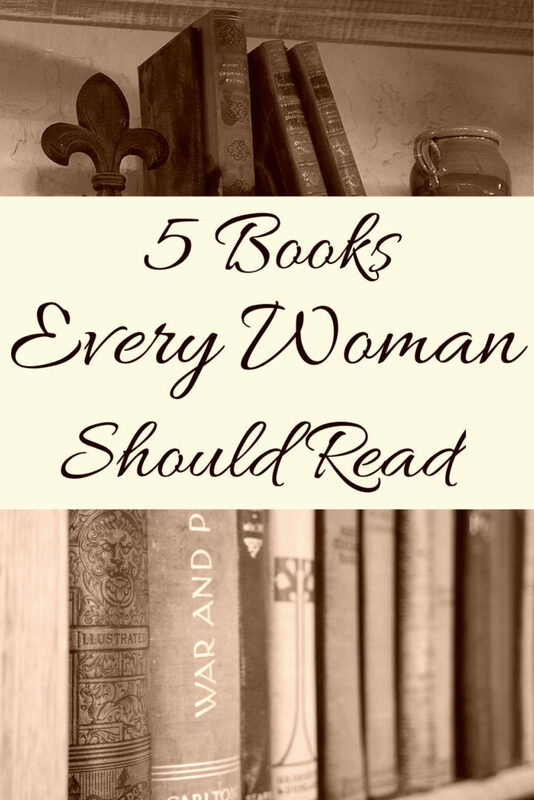 If you are ever looking for some quality reading, here are some tried and true choices which you certainly won’t regret. 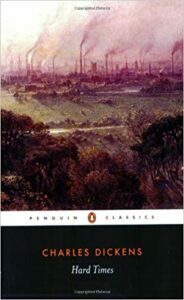 One of the shorter of Dickens’s novels, Hard Times follows the lives of people trying to find happiness in the rapidly-changing industrial society of Victorian-era Coketown. 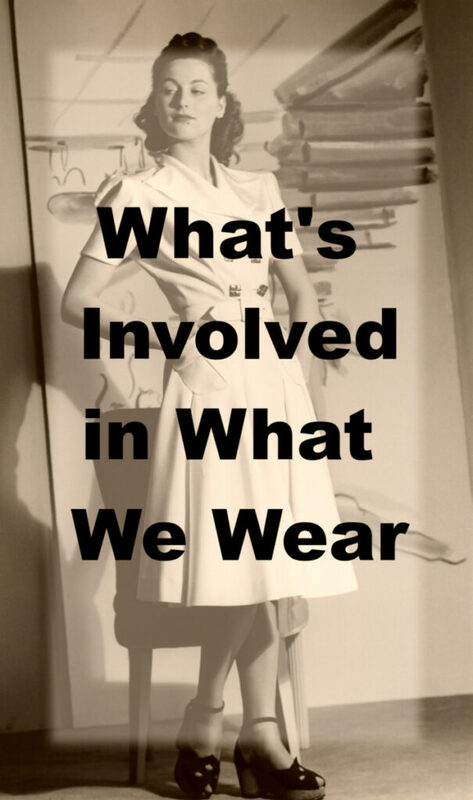 School, marriage, death, labor strikes—it’s all here. This book illustrates the dangers of taking a materialistic outlook. There is more to life than monetary success or Mr. Gradgrind’s “facts,” and making decisions solely based on statistics and bank statements is going to yield nothing but misery and hypocrisy. The character of Sissy Jupe embodies a more realistic and functional outlook on life, understanding that there is a reality beneath the surface, and that feelings and emotions are legitimate parts of the human experience. This retelling of the ancient myth of Cupid and Psyche adds complexity and interest to the story. The main character, Orual, the ugly older sister of the divinely beautiful Psyche, loves her deeply and is troubled when the god of the Mountain takes her for his bride. She convinces Psyche that she must look at the face of her lover, despite his telling her she must not. Psyche does, and is cast out, to wander as an exile. Orual is struck with remorse, and bottles up her feelings inside herself, and when her father dies, rules the kingdom wisely and well. She lives as queen, trying to forget the past until finally, as an old woman, she learns what she has been and done, and gains true knowledge before her death. Far more complex and nuanced than the original tale as we received it from the ancient Romans, C. S. Lewis’s version of this story encourages readers to take a long hard look at their own hearts and their own love. Orual loves Psyche and loves deeply, thinking herself good and noble in her love. But through the course of the story she comes to realize that her love turns easily to hatred, and that she destroys that which she thinks she loves most. Only by discovering what is lacking in her love, and what she actually looked for when she thought she was seeking other’s good, will she finally find happiness and peace. 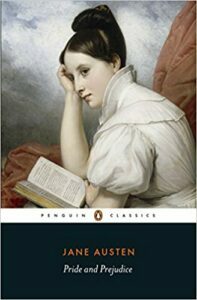 Jane Austen’s most popular book, Pride and Prejudice, is a classic love story in which two happy couples get married at the end, presumably poised to live happily ever after. But there’s more to it than that. Jane Austen wasn’t just a talented writer who could keep people entertained. She also had a keen understanding of what people are like. In Pride and Prejudice, she skillfully presents all kinds of women (and men). In her witty and graceful manner, she points out all the different ways that we make ourselves miserable in life by choosing superficial attractions like a pretty face, or a large bank balance, over deeper qualities like respect and integrity. While most of the characters serve as examples of mistakes one can make, Jane and Lizzy Bennet stand as characters of integrity who are willing to take the time to think for themselves, and who value what is genuinely worthwhile. 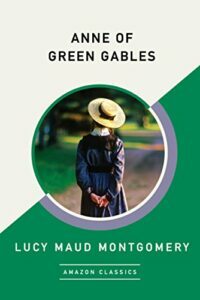 In L. M. Montgomery’s beloved story, the talkative and imaginative red-headed orphan, Anne Shirley, is adopted by two old people who hadn’t wanted her at all—they’d wanted a boy to help with the farm work, but Anne had been sent instead. She struggles to conform herself to their strict notions of propriety, learning a great deal in the process, and perhaps teaching them even more. While the story of red-headed Anne Shirley is heartwarming, and amusing, it is also an excellent coming-of-age story. Anne begins the story with a load of preconceived notions stuffing her romantic little head. She learns that many of her ideas are false, and many of her prejudices unfounded, but she always remains true to her vision of what the world should be. She also gains self-esteem and confidence through the various trials she encounters, learns that what she fears might not be so bad after all, and ends the book as a poised and mature young lady. In William Shakespeare’s classic retelling of the age-old myth, old King Lear decides to divide his kingdom up among his three daughters, demanding from each that she tell him how much she loves him. The first two give extravagant and outrageous expressions of love, and receive handsome territories. The last, Cordelia, refuses to lower herself to this sort of flattery, and is sent off with nothing. As soon as the King has divided his kingdom, his daughters begin plotting against him, and eventually, through their jealousy and greed, set the entire kingdom at war. Everyone should read some Shakespeare in their lives, and King Lear is a particularly powerful play, showing in vivid realism the effects of foolish and loveless lives. Lear’s two eldest daughters, Goneril and Regan, are women who love no one but their own ambition. Their lack of love of their father tears the kingdom apart and drives Lear out into a literal storm. Their lack of love for their husbands destroys their marriages, and their lack of love for each other leads them to murder and suicide. Cordelia, on the other hand, loves her father truly. Her love for him, however, is more enlightened than he is, and she refuses to tell absurd lies merely to please him. 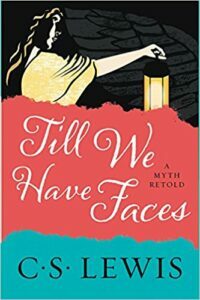 Instead, while her sisters proclaim their utmost adoration for Lear, only to drive him out when he becomes inconvenient, she says merely that she loves him as any daughter should—and later sacrifices herself in her efforts to save his body and his mind. How many times have you heard (or said) one of these things? A lot of women are very busy. Full-time outside jobs, taking care of children, running a household, whatever it is; when every second counts, reading a book will likely seem like a waste of time. But is it? Studies show that far from being a waste of time, reading, and particularly reading fiction, actually has many benefits, some of which you might not expect. Having a larger vocabulary is beneficial in many ways. It makes it possible to understand a greater number of conversations more easily, and it also makes it easier to learn other languages, like French, Latin and Spanish.Also, knowing more words will help you at least sound smarter, and may even allow you to think more clearly. Being able to express your ideas in different words can make your thoughts more distinct, and will allow your ideas to be less limited by your ability to express them. Even more important than language skills, though related to them, is the ability to think. Theory of Mind is the ability to understand that others know different things and think differently from you. Imagine that you assumed that all people knew your likes and dislikes, past experiences, etc. This is what lacking a theory of mind means. With this attitude, you would be perpetually offended, because whenever someone else did something that you found irritating, you would believe that it was a deliberate act to annoy you. This attitude would make good relationships impossible. Fiction is particularly helpful in developing theory of mind, because the author opens a door into the minds of the characters. 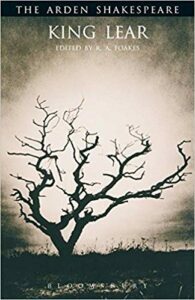 In literature with a first-person narrator, you continually drink in the thoughts and outlook of one character and see how that character responds to the surrounding people and events. The narrator may respond in ways completely alien to you, and may have a totally different set of beliefs and experiences—which helps you understand that there are other ways of viewing the world. Books with an omniscient narrator are even better, as they show how different characters view the same event differently, or act based on different information. If you were able to meet dozens of people, and not only meet them, but come to know them deeply and comprehend their motivations and thought-processes, you would become a very mature and understanding person. But this is unlikely. Most people know only a few others very well, and the people that they do know tend to be similar to them. Through fiction, however, we come to know not only the minds of fictional characters, we also find a window into the mind of the authors. This knowledge can be especially useful in maintaining relationships. 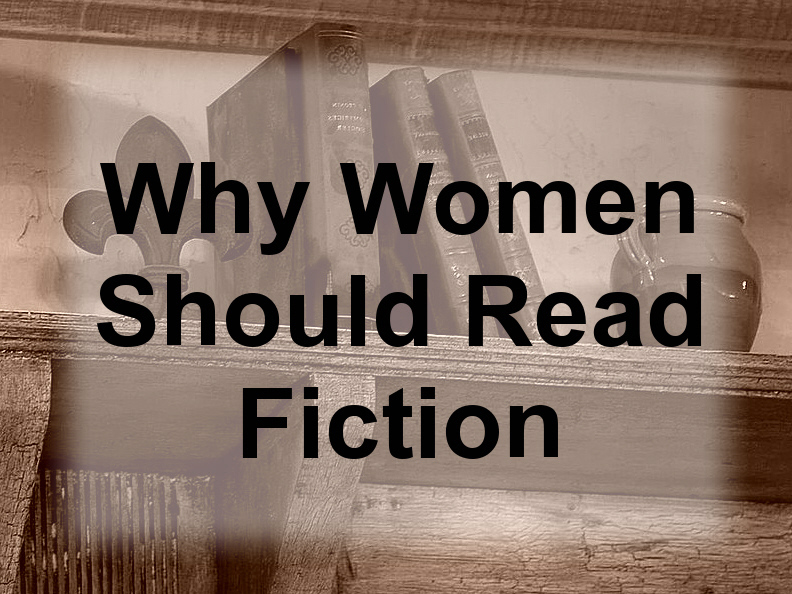 For instance, if men and women think differently, reading books written by men or about men may help you better understand your brother, your boyfriend, or your husband. Reading fiction, especially the great books like Homer and Shakespeare, can help you feel connected to a larger community of humans, both living and dead. Reading classic literature puts you in contact, not only with others in today’s world who have read those books, but also to the millenia of others who have written and read them. You will begin to share the ideas and ideals of generations of men and women—ideals of goodness, truth, beauty, and honor. This sense of connectedness can bring a joy unlike any other. It is encouraging, too, to know that there were people who shared these ideals, who valued these things and expected them of their fellow humans. The courage of Antigone, willing to defy the whole world in order to show her brother’s body the honor it deserved; the constancy and resourcefulness of Penelope, who waits for her husband and is not afraid to impose standards on the many suitors who seek her hand, thinking her husband dead; the humor and daring of Portia, willing to argue a case in the court of law to assure that both justice and mercy are served—all these and thousands of others can be members of your circle of friends. And who wouldn’t want friends like that? Knowing that others have valued and honored these actions, and thought that it was possible that humans would act in these ways, may make you more willing to apply standards in your own life, and expect more of the people you choose as friends. The greatest literature of any culture will embody certain ideals which humans naturally desire—loyalty in love and friendship, courage in defending the innocent, the desire for greatness and honor—ideas which are all but eradicated from public life today. If you wish more from your life and from your relationships than what is depicted in the media today, if you wish to rise above the material condition of life, read good books. The more of these books you read, the more you will realize that there is a community of minds, a culture of which you can be a part. Sitting down to read a book is also enjoyable. And incidentally, one of the finest methods of relieving stress. Reading demands your attention and dispels the patterns of stressful thought that were clouding your mind. So, even if reading a book takes time away from whatever important things you were doing, it’s possible that it will actually increase your productivity, as well as improving your life.